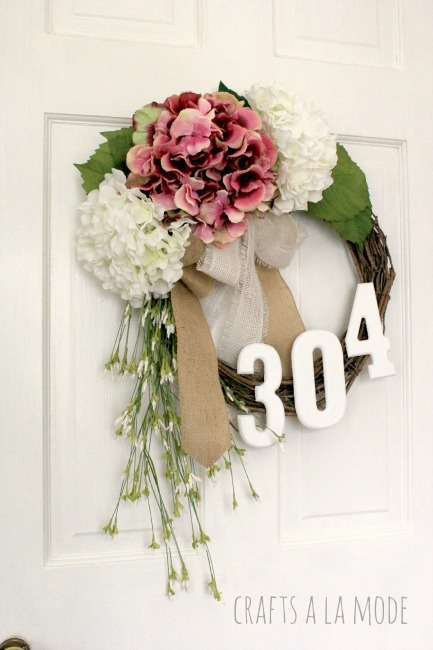 Speaking of my wonderful co-host, have you all seen Linda's beautiful Spring Wreath?! I love these hydrangea colors! 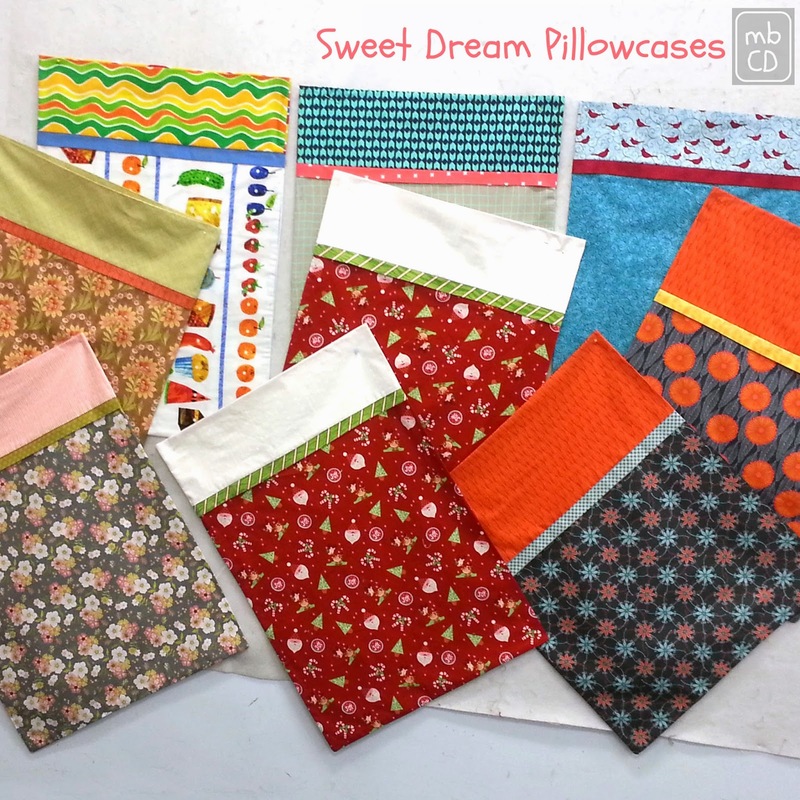 I get so excited & inspired by seeing the beautiful projects and recipes you all bring to the party every week! 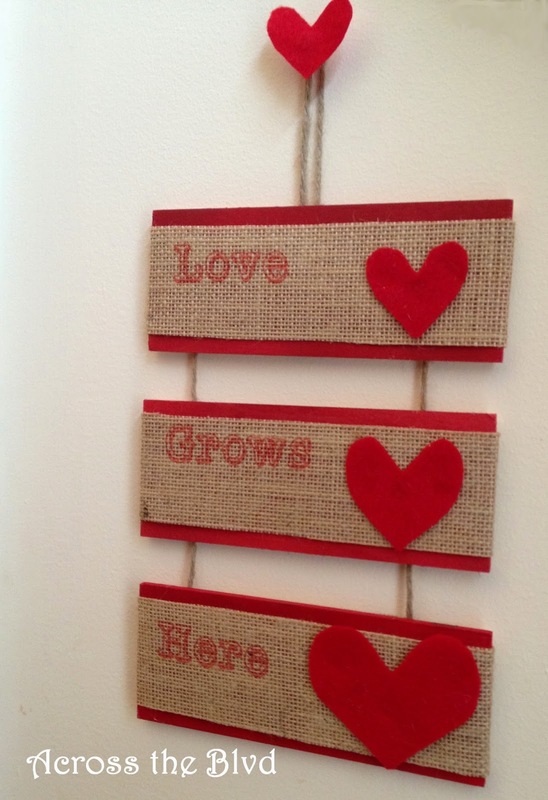 Then, I just loved Diane@ An Extraordinary Day's 3-D Paper Hanging Hearts Tutorial!! Last pick for me today, had to go to DeeDee over at Clover House for her Beautiful Valentine Ornament Wreath! So Beautiful! Time to Share your latest and Greatest!! So happy you could join us!! Hi Theresa! Thanks to you and Linda, and thanks SO much for featuring my Clementine Tea Loaf. Happy Friday and have a wonderful weekend! Hi Theresa! OMGoodness! 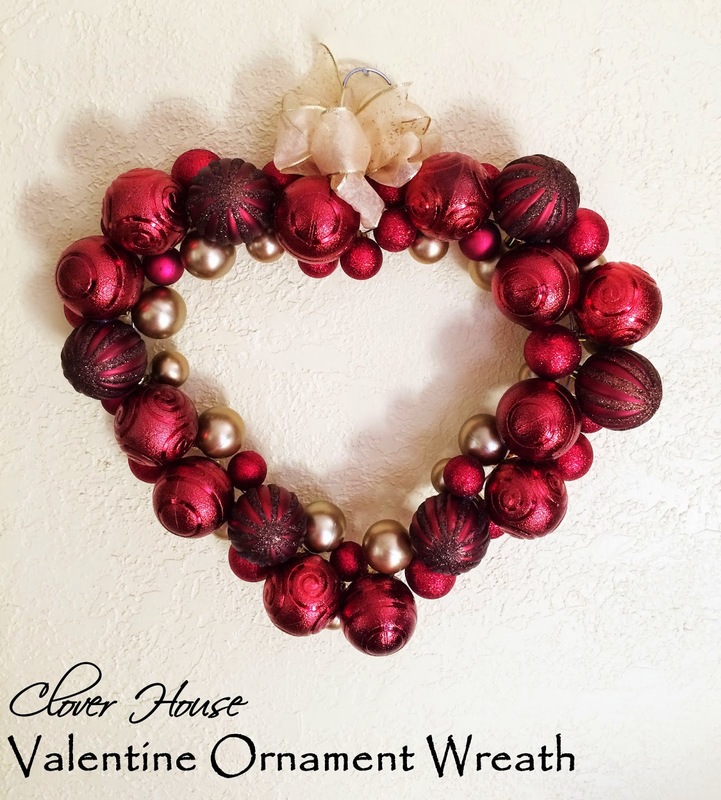 Thank you so much for featuring my Valentine Ornament Wreath! Have a lovely weekend! I loved you Valentine Wreath, DeeDee!! Thank you so much for linking up! I can't wait to see what you have to share with us next! Leia, Welcome and thanks for joining us!